New Brewpubs This is a listing of pubs that have opened in the last year. Please enter your vote below for this pub! 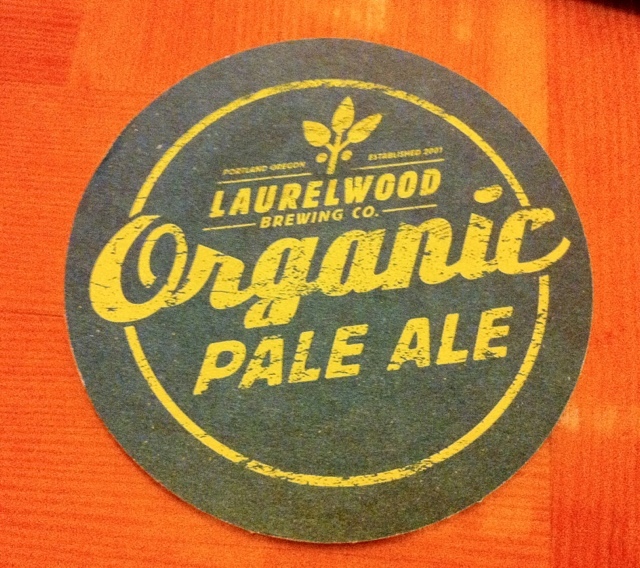 Housed in the former Sylvia's Class Act Dinner Theater, Laurelwood Brewing Co is clearly another NE neighborhood family favorite. Tons of bar seating as well as tabletops should mean a short wait…hopefully. Very kid friendly including two walled-in play areas complete with train tables, doll houses, crayons, blocks, etc, to keep the kiddos busy while you enjoy your Mother Lode Golden Ale or their popular Organic Free Range Red. That said, if you were hoping for a quite drink with friends on a Friday or Saturday night, this is not the place; with stocked play areas like these, you’re guaranteed to be surrounded by families and lots of noise. 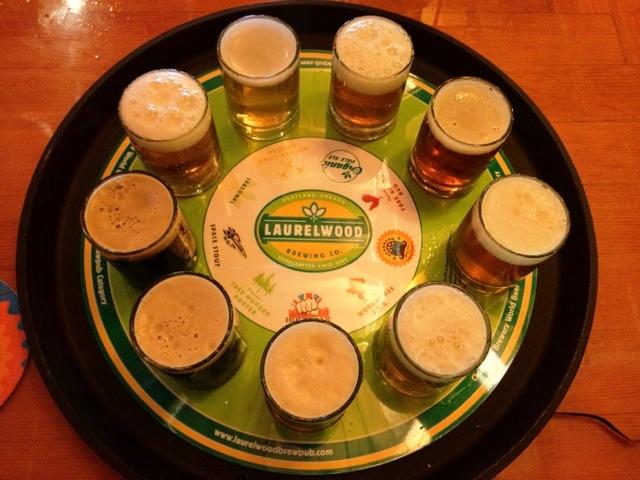 The bartenders and staff at Laurelwood are friendly and knowledgeable about the brews; the food however could use some much needed improvement. The happy hour deals are great, including $3 pints and $4 bites. One of the best parts about this place is the upstairs bar and romantically lit open roof patio – great place to hang with friends. The upstairs space can also be reserved for private parties. Beer lover, home-brewer, Happy Hour lover, food lover, techie, photo guy, husband, dad, brother, uncle. Portland Native.